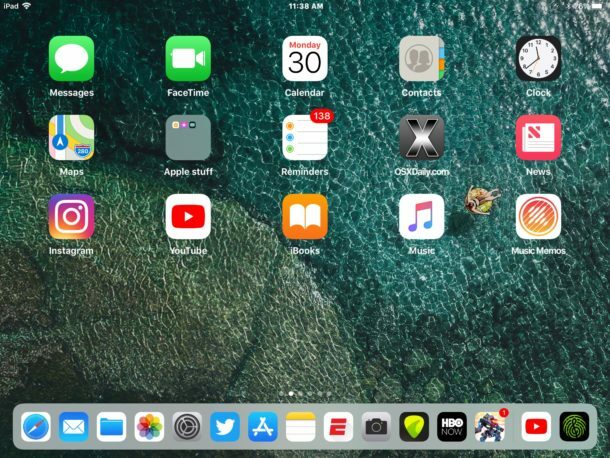 I personally find about 10 apps is perfect for my iPad Dock. I do wish you could add more to iPhone but I guess the screen is smaller. Yeah I am the same, I think 10 is enough. More than that it becomes smaller which I don’t like. I believe the dock is more limited on older ipads, such as the ipad air 1 and ipad mini 2 and 3. It only allows for seven icons (plus the three for recently used apps) if I’m not mistaken. UPDATE: I was wrong. 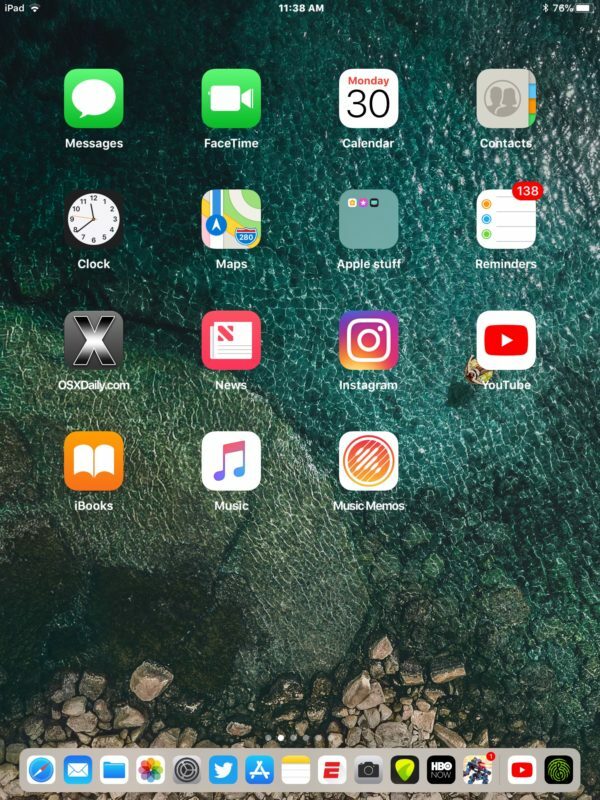 At least on ipad air 1 it does allow more than seven icons + 3 recently used apps on the new ios 11 dock. I currently have 13 icons and 3 recently used apps on my ipad air 1. 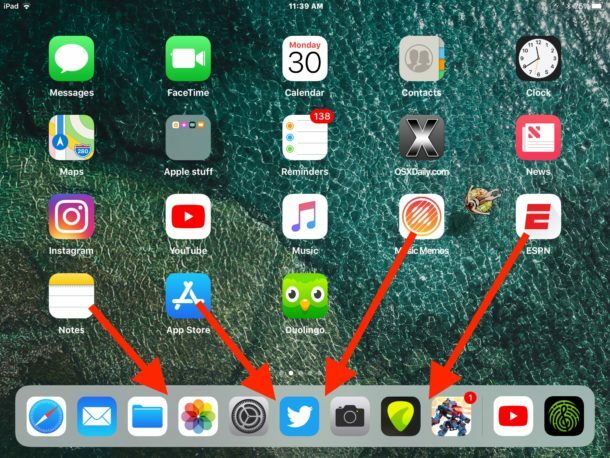 Yes, drag more app icons into the Dock on iPad to show more. If you can’t, it’s perhaps a much older version of system software.